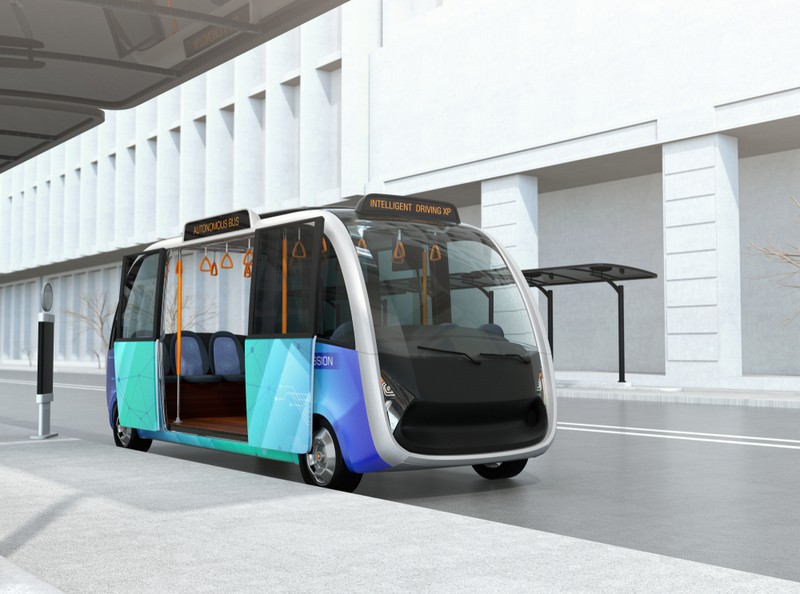 If you think Columbus drivers are insane, maybe you’ll get down with the driverless shuttles expected to begin circulating downtown this winter. As part of the Smart City initiative, ODOT is hoping to launch a driverless shuttle for trips along the Scioto Mile to COSI and the National Veterans Memorial and Museum in December. Trips around Ohio State University are expected to be added later. The Smart Columbus initiative is putting their plans for a driverless shuttle for Easton employees on hold because the vehicles currently aren’t fast enough to keep up with normal Easton traffic. The slower route on the Scioto Mile will be a great jumping off point so researchers can collect data on operations and rider experience, reports Columbus Business First. A request for proposals has been released to companies interested in providing, operating, and maintaining vehicles along the Scioto route. Passengers ride free the first year with the potential of fares being charged after that. And, if you’re worried about completely being thrown to the robots, don’t sweat—a human is required to be onboard to explain the technology to passengers and take control if needed, reports Columbus Business First. Testing is slated to begin in October. May the best driverless car company win!